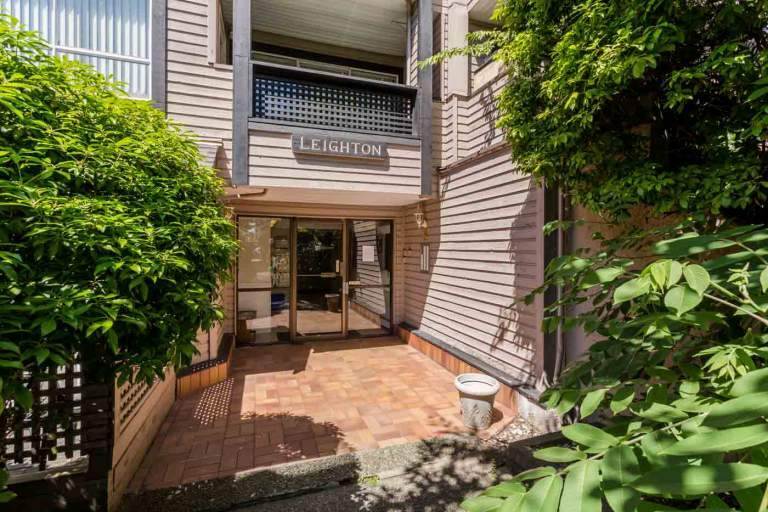 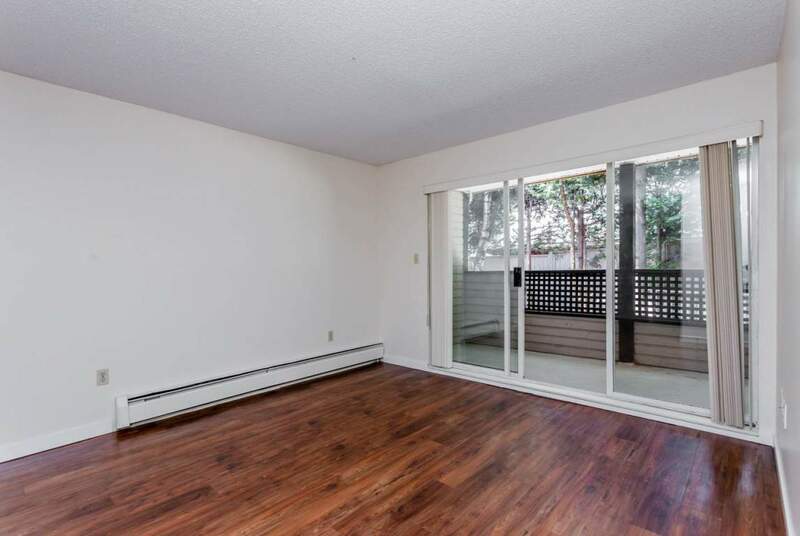 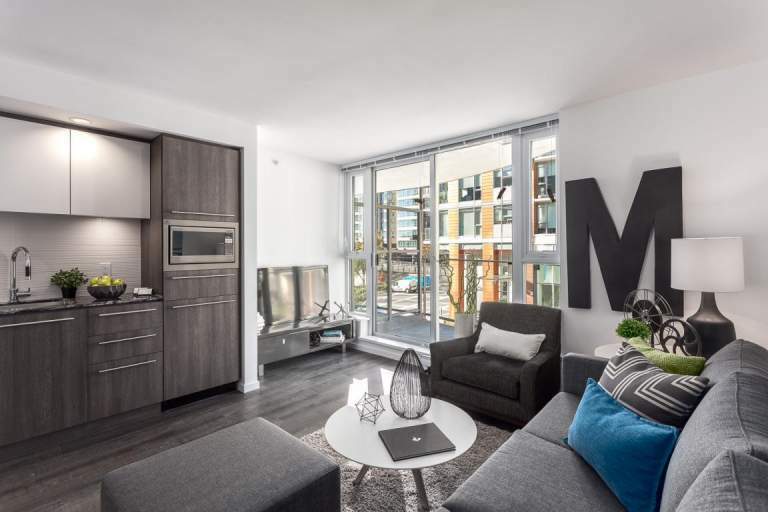 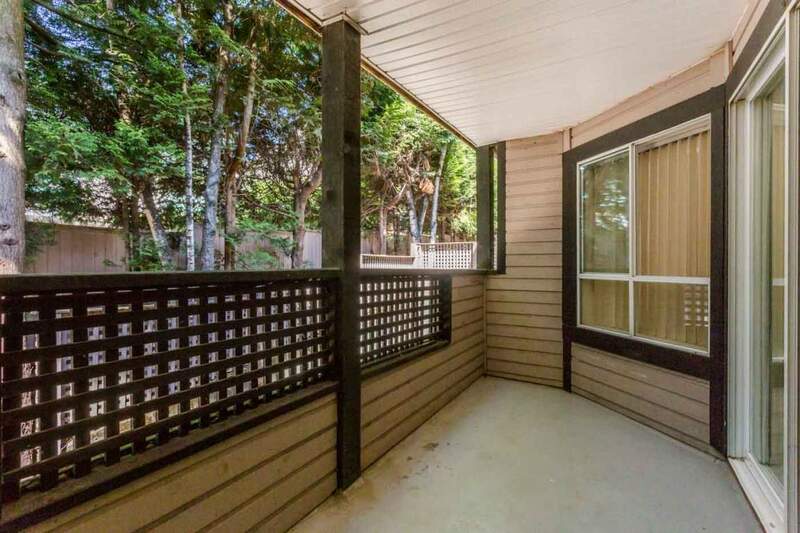 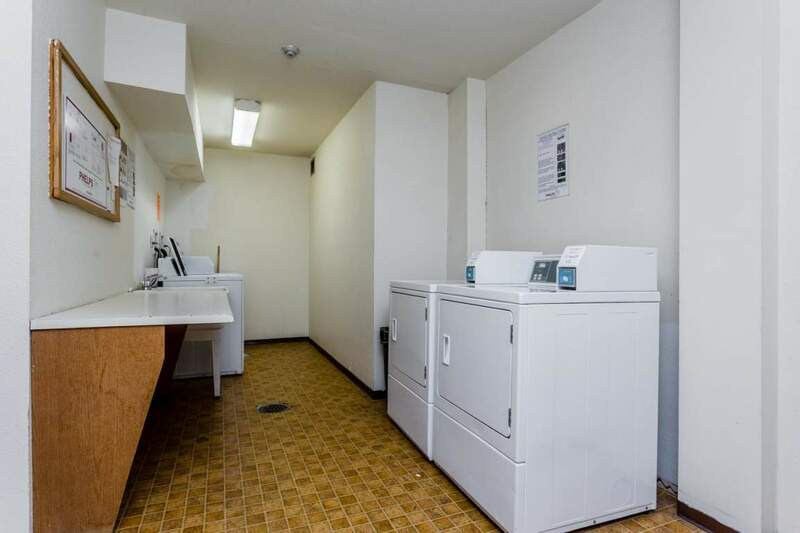 The Leighton Apartments are a collection of 1 and 2 bedroom apartments for rent in North Vancouver, located just off of North Vancouver's vibrant Lonsdale Avenue neighbourhood. 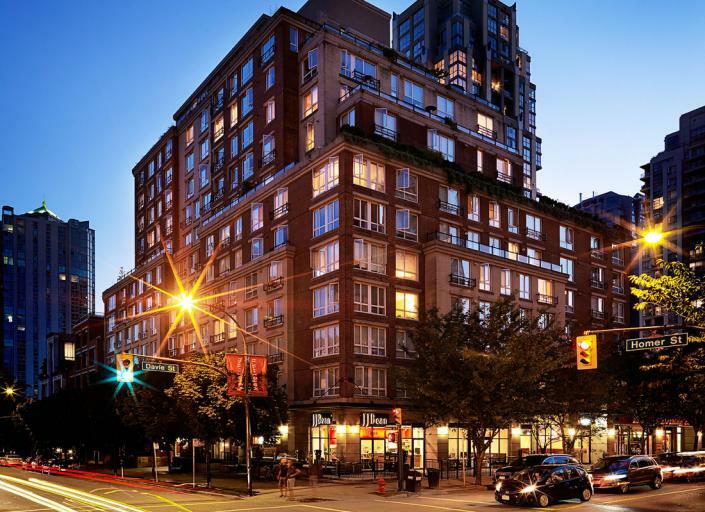 This building is a walker's paradise as the immediate neighbourhood is home to an incredibly diverse array of amenities including restaurants, coffee shops, local shopping boutiques, grocery stores and various healthcare services including the Lion's Gate Hospital. 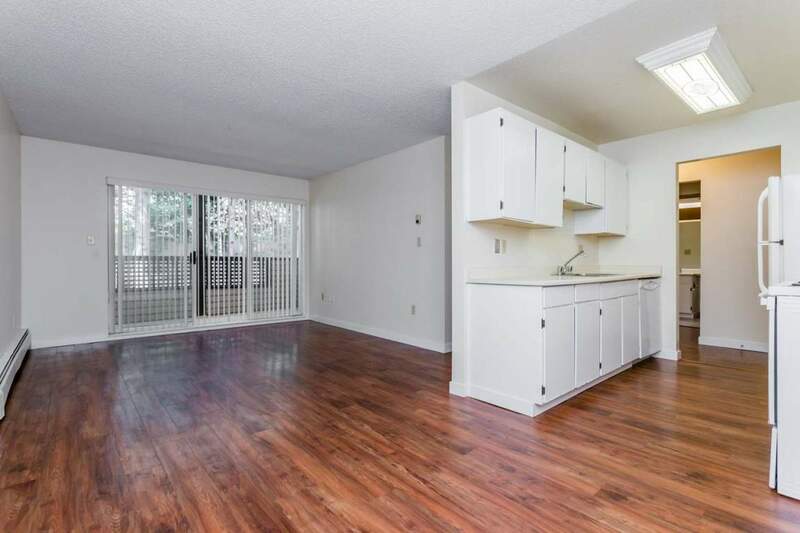 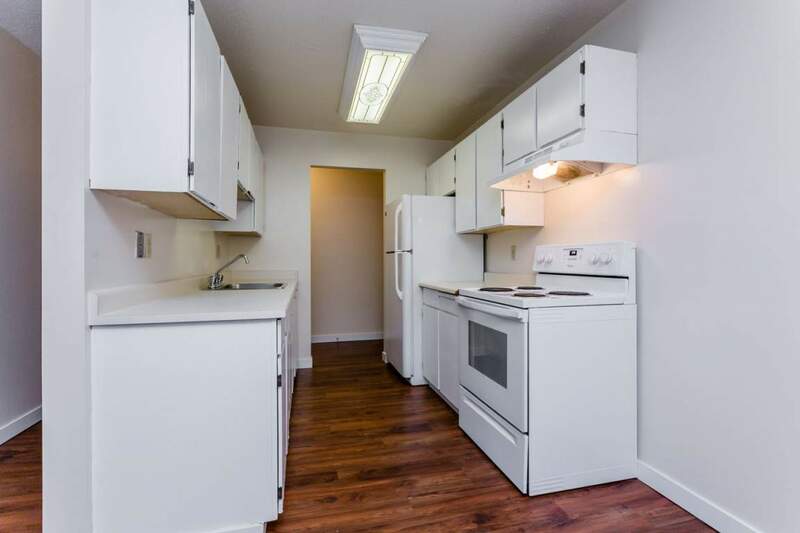 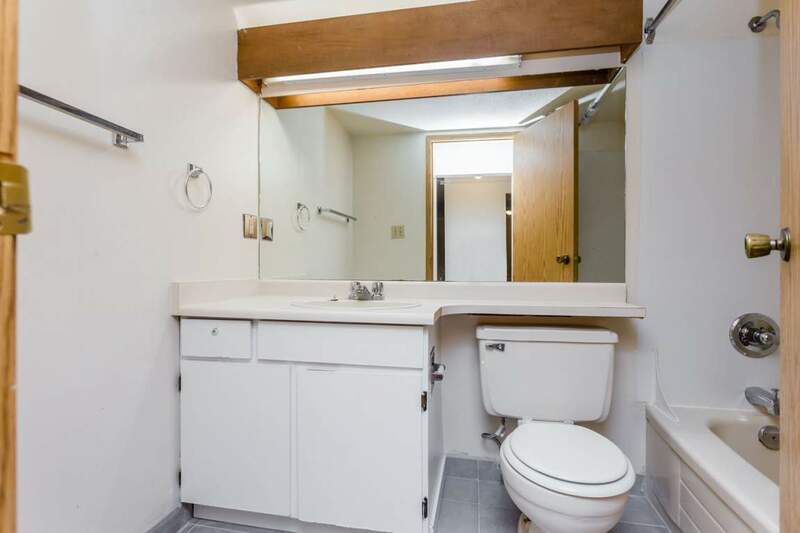 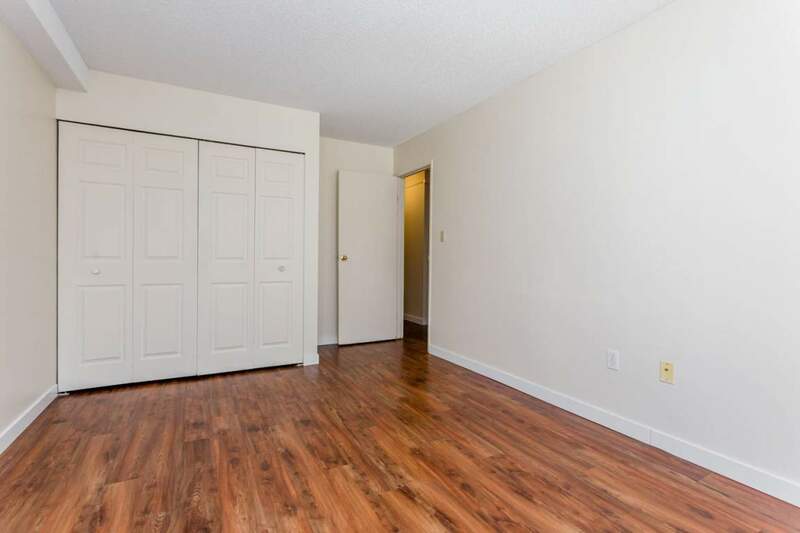 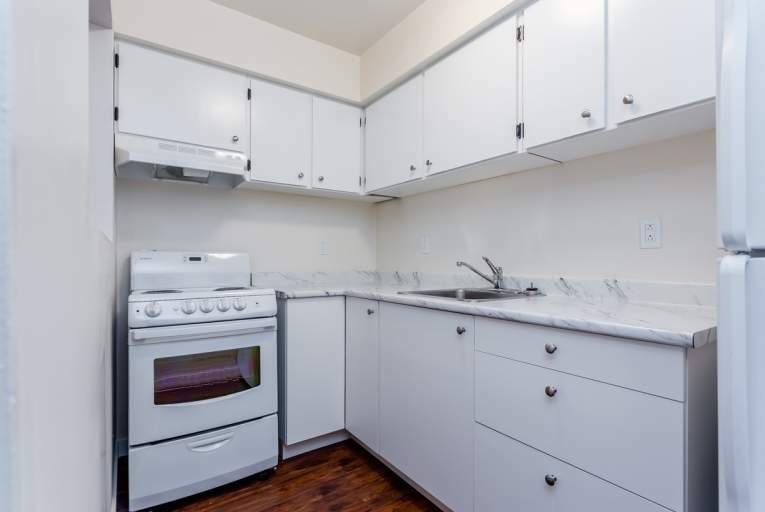 Our on site management team will help make the Leighton Apartments your perfect North Vancouver rental apartment.